One of the reasons why people love to apply something white is because of its bright and cleanness. This is also what you can expect from Navigator of Odysseus. 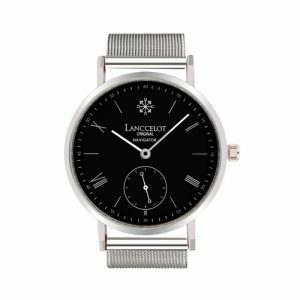 Lanccelot is designing a clean, precise, and bright watch. 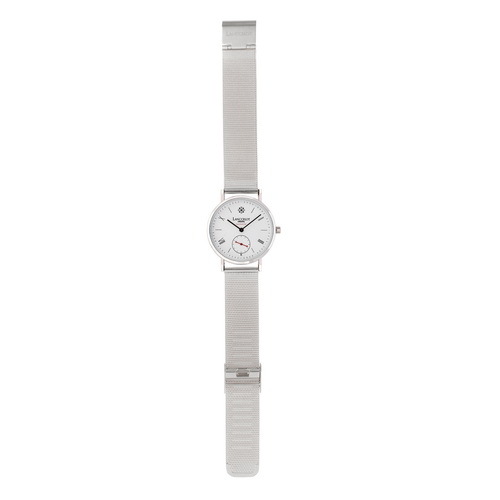 It can be seen from the combination between white and silver. 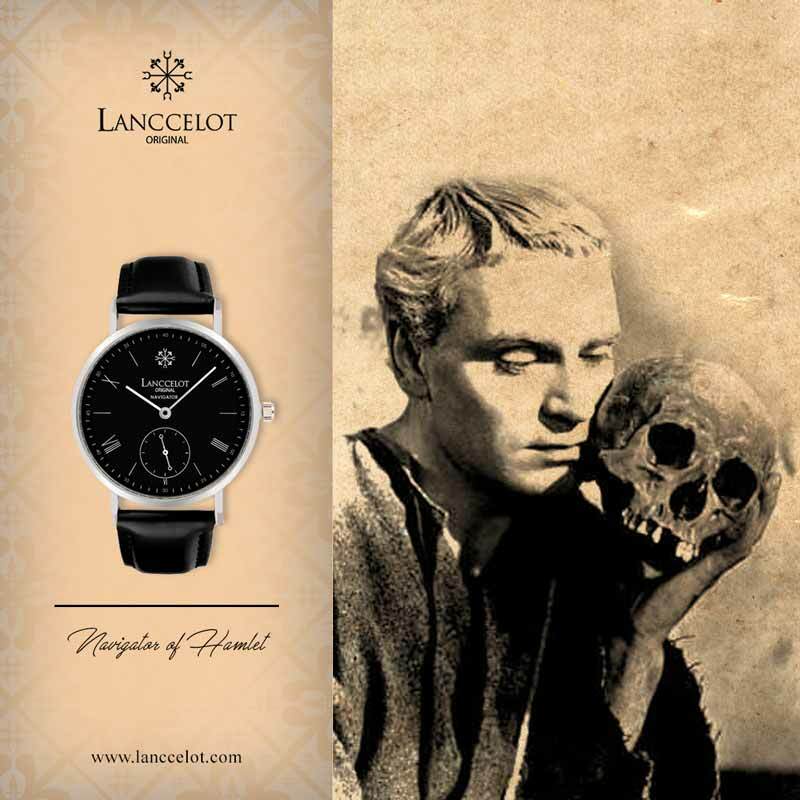 It makes Navigator of Odysseus looks classic but elegant to wear whether for teenagers or professionals. Lanccelot really cares about the latest fashion but we want to give you more than just a fashionable watch. 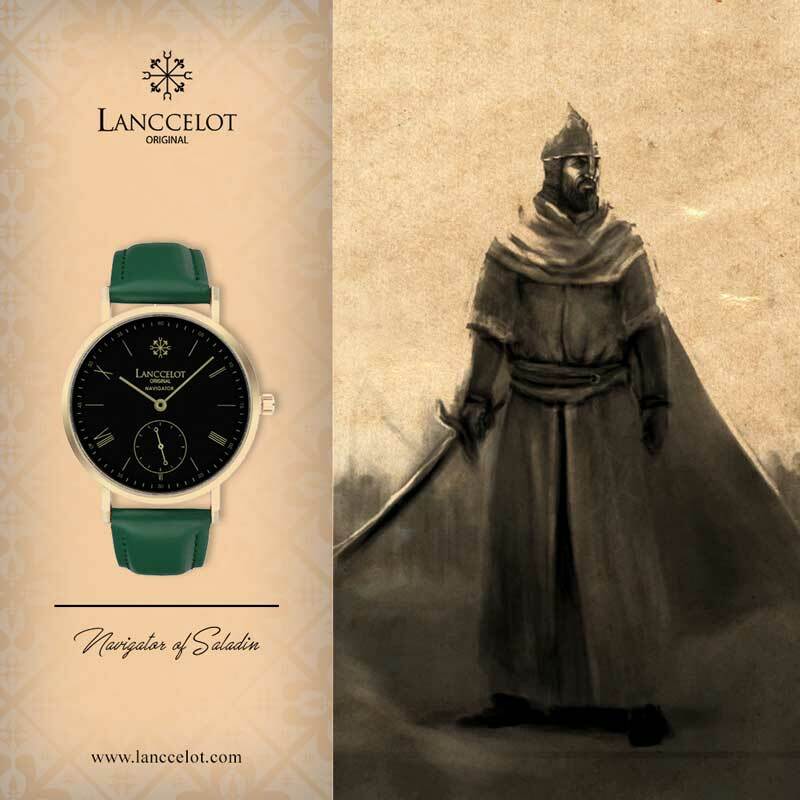 Each of watches from Lanccelot has inspired by the history of great people or even mythical creatures. Just like Odysseus who was a king and a hero in Roman period. He is a legend and because of that his name is commonly used. 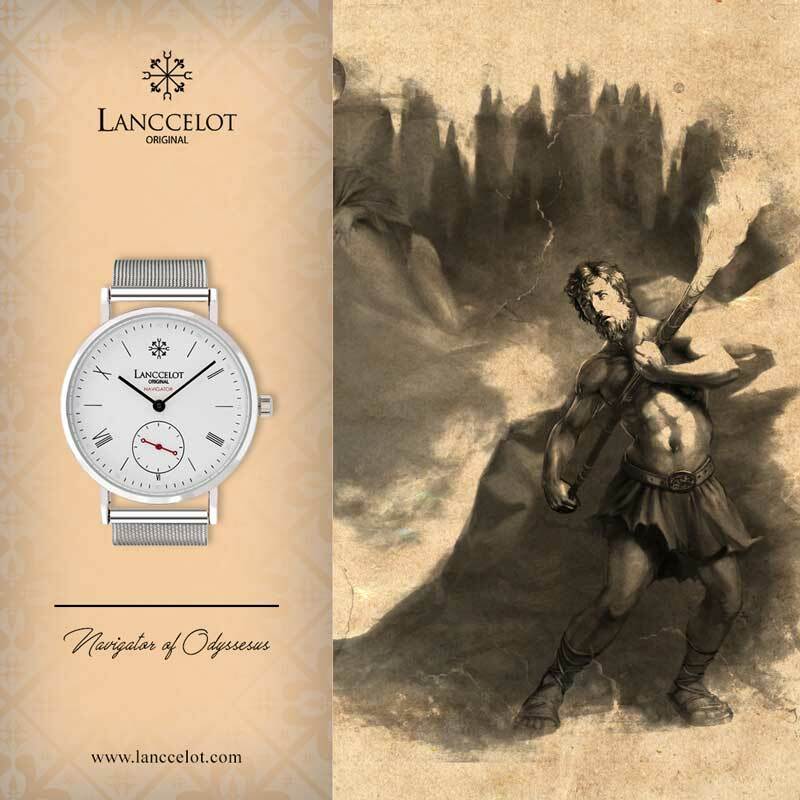 This is also the reason why Lanccelot takes Odysseus as the name of the watch. 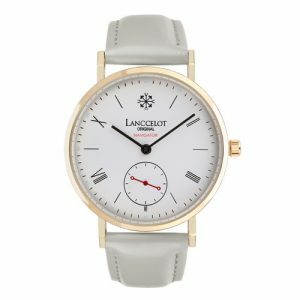 Hopefully, by wearing this watch, you are also inspired to do the same thing. You can be a hero whether for your family, friends, and surrounding. 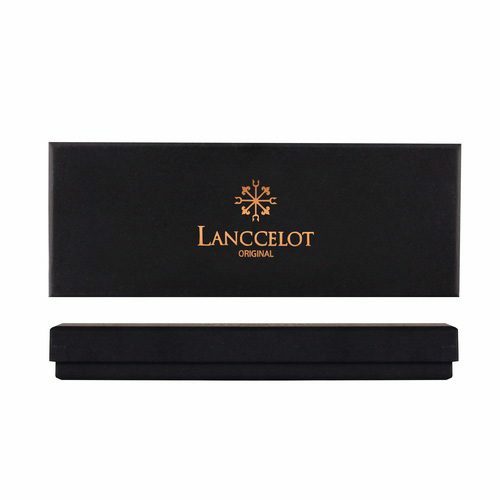 Of course, it doesn’t mean that you don’t care about your fashion style and let Lanccelot helps to boost your confidence. White represents something clean, clear, and perfection. 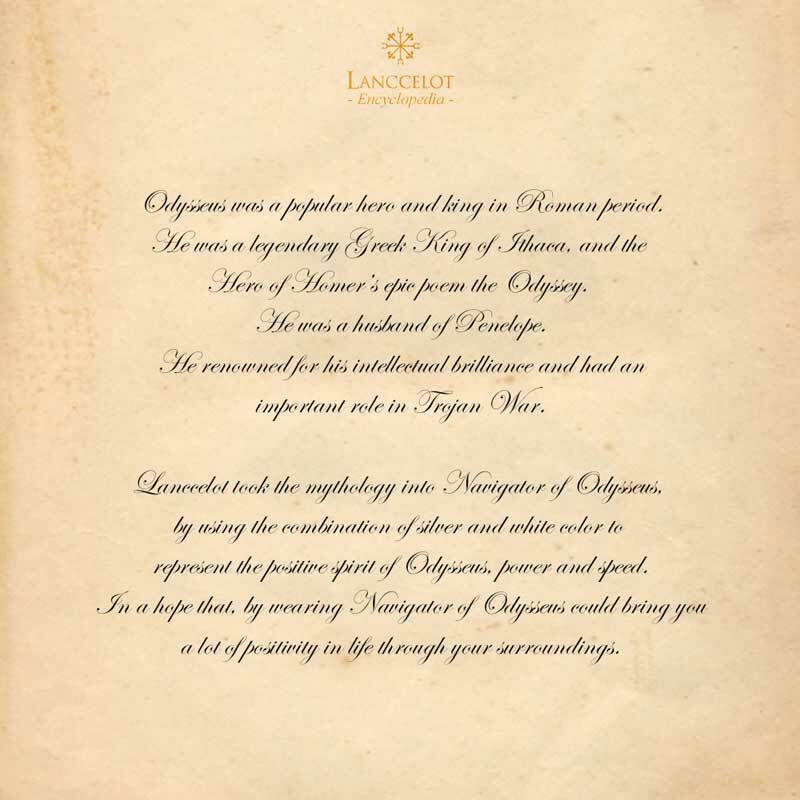 You can wear something formal tidily and Navigator of Odysseus will make it complete and perfect. In mythology, white is a color of horse and this animal has great power and speed. Just imagine that you are a great horse which full of positive spirit, power, and speed. At the same time, you can be as wise as a king. Silver is also a good color. It looks bright and it is as bright as you. 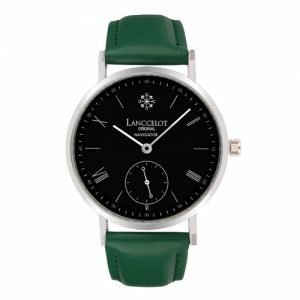 This color symbolizes modernism and high tech and it shows that Lanccelot is following the latest trend through this watch. 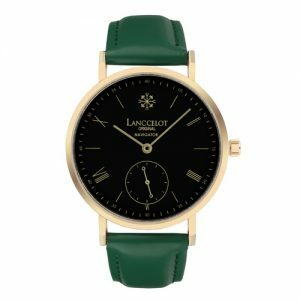 This is also a perfect color for formal occasions because it helps you look glamour and graceful. 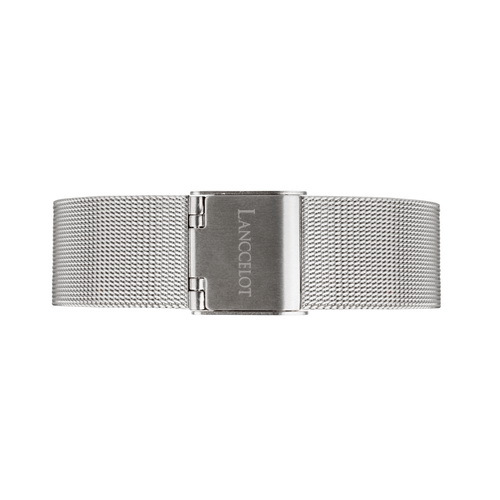 Don’t forget that silver is also a precious metal which most people looking for. 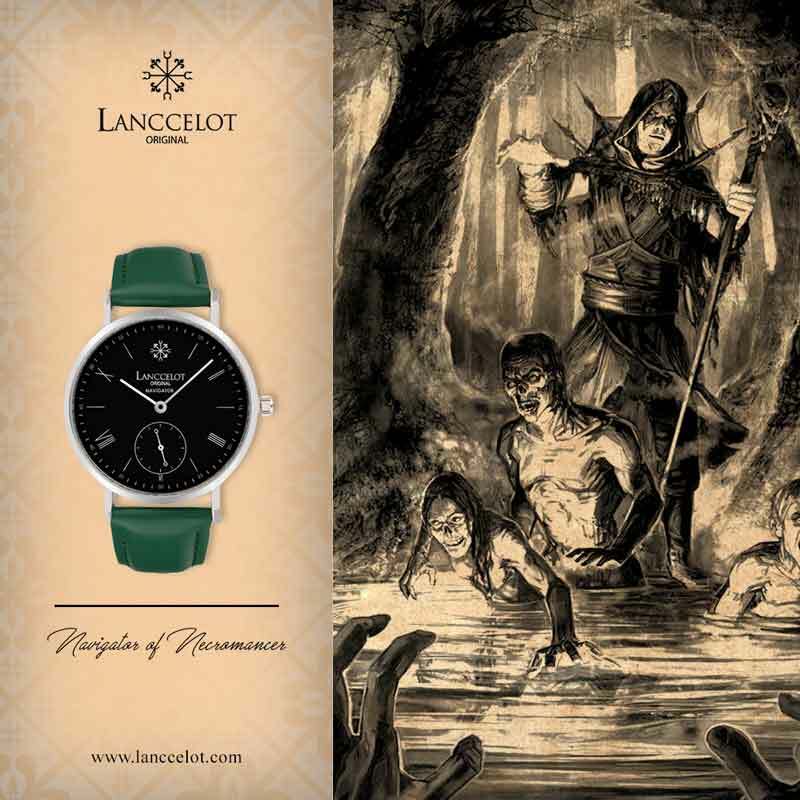 You can show your glass by wearing Navigator of Odysseus. 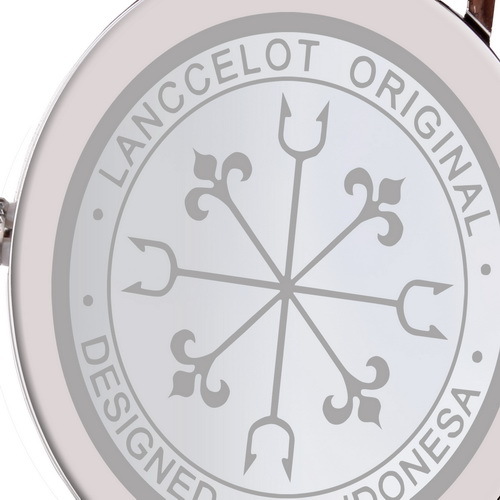 This watch is one of popular watches in Indonesia and it is presented by Lanccelot with its best quality. 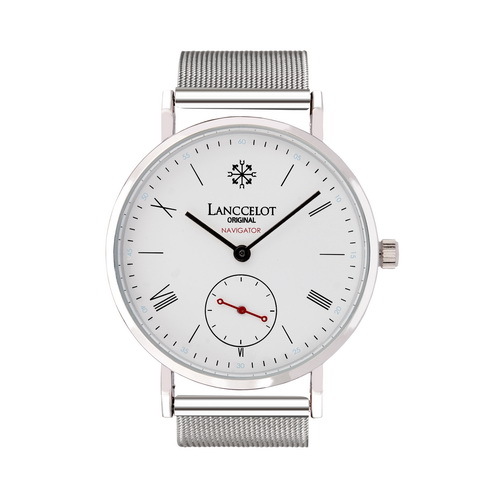 The general idea is that you will get more than just an ordinary watch. 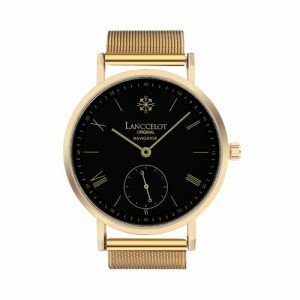 It is meaningful watch which can increase your positive feeling and confidence. This is the time to show to the world that you can do something and be someone useful for your surrounding. 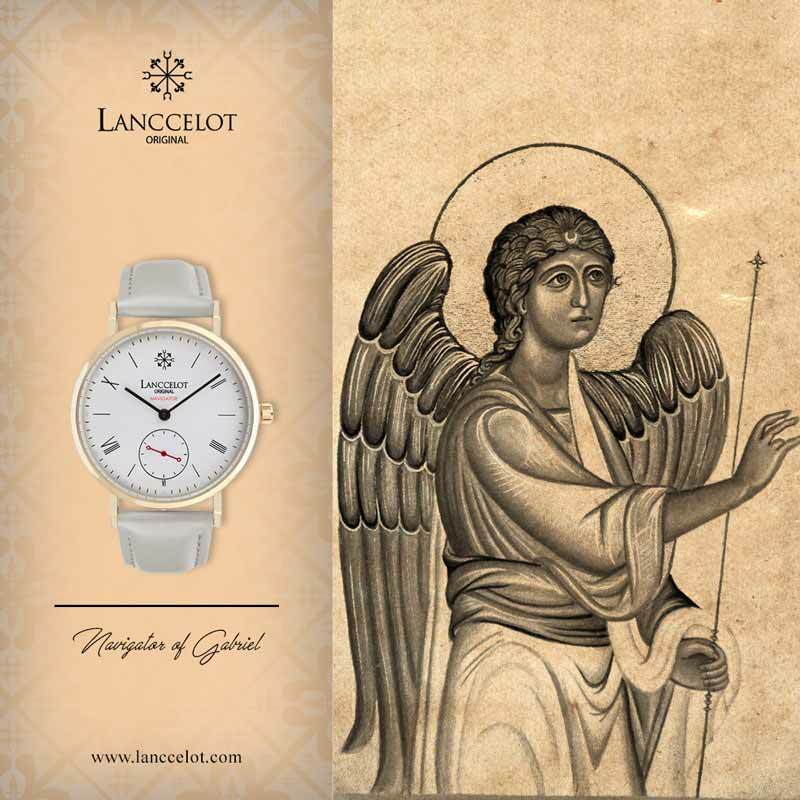 Let the spirit of Navigator of Odysseus by Lanccelot supports you.